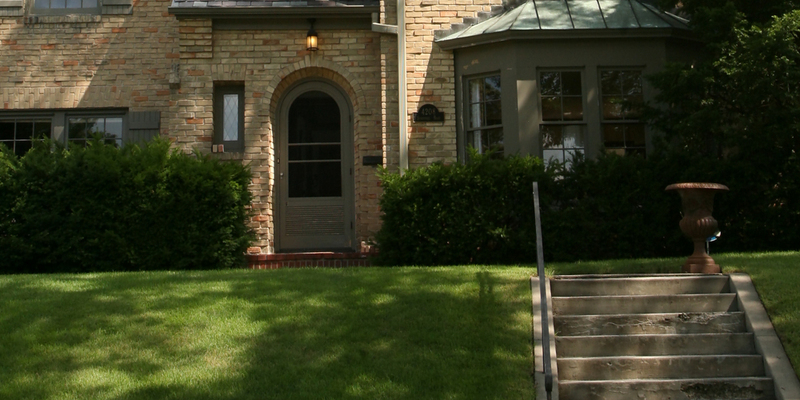 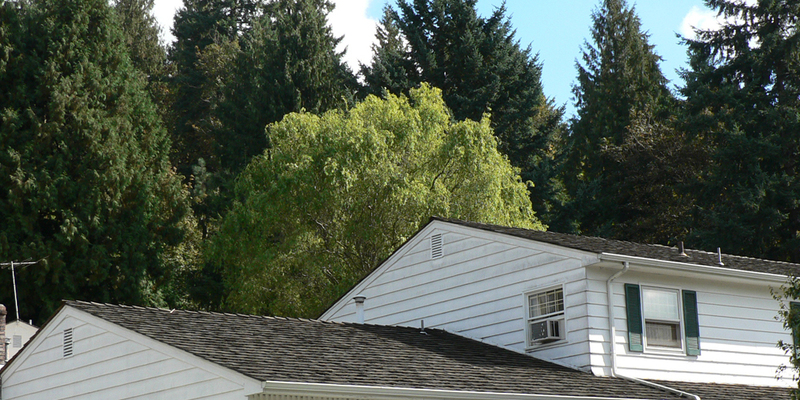 Review comps in the area to show you what is happening in Queen Anne and surrounding areas. 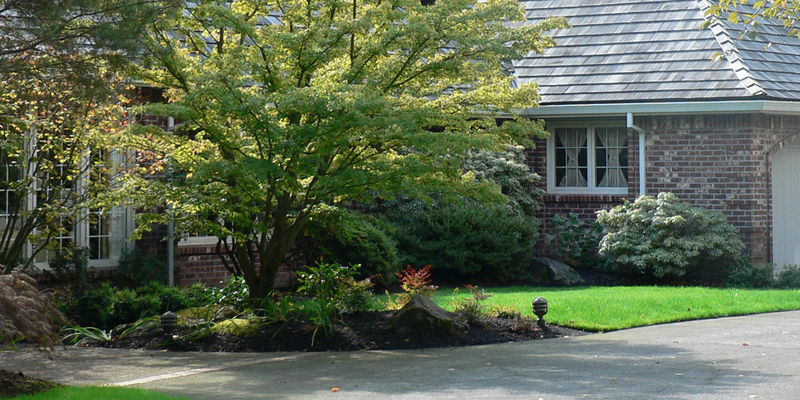 Network with other Magnolia area real estate professionals to find the perfect buyer for your home. 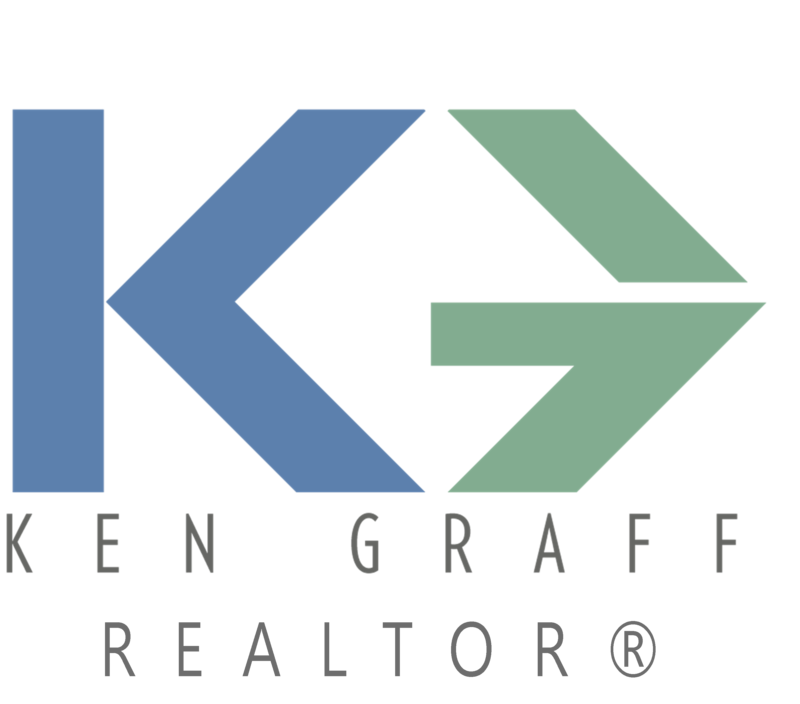 If you have an upcoming move and would like to learn more about the Ken Graff real estate sales services, please tell me a little bit about how I can be of assistance.